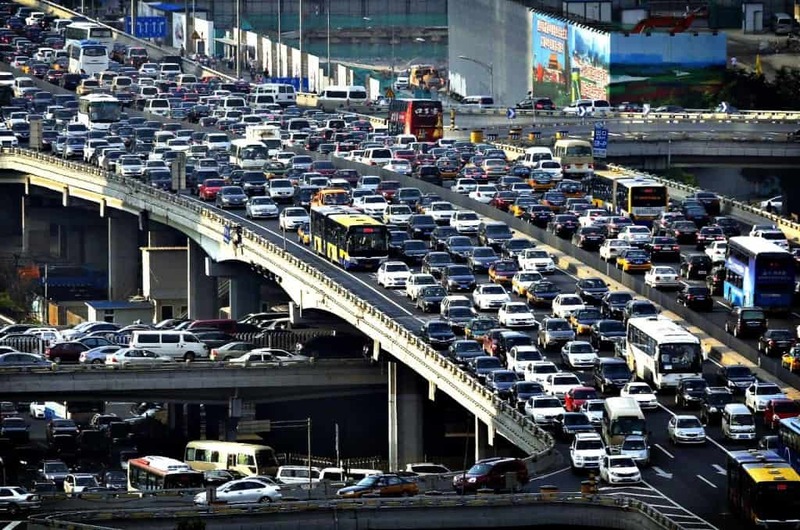 Traffic jams and road congestion is something that everybody has to deal with at some point in their life. 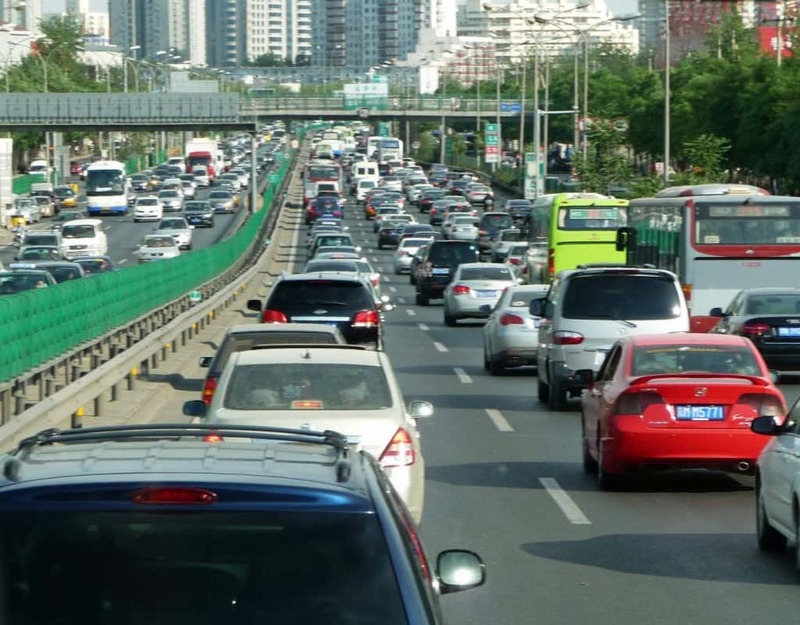 Whether you are making the school trip to drop off the kids, doing some shopping, travelling or simply trying to commute to work, busy roads can be incredibly frustrating. Sitting in your car and moving along as a snail’s pace is something that nobody enjoys. However, over the past decade or so the problem has grown much worse. A bigger distribution of wealth and cheaper cars mean that more people can afford to own a vehicle and with roads rarely being expanded or improved, they can’t keep up with the growth. The problem is even worse in developing countries where until a few years ago, only the very wealthy could afford to drive. Coupled with occasional treacherous storm or natural disaster, this has led to some truly incredible traffic jams that have caused more than a slight delay. 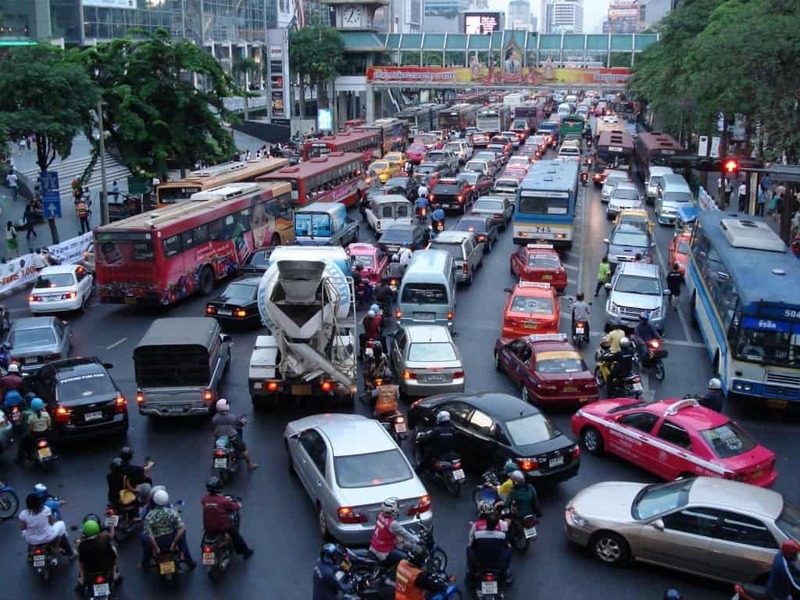 Thailand has seen an explosion of car ownership in the past few years. Government policies that give tax refunds to first-time car buyers and a greater share of wealth in the country allowing more people to spend money has led to millions of extra cars going onto the roads. 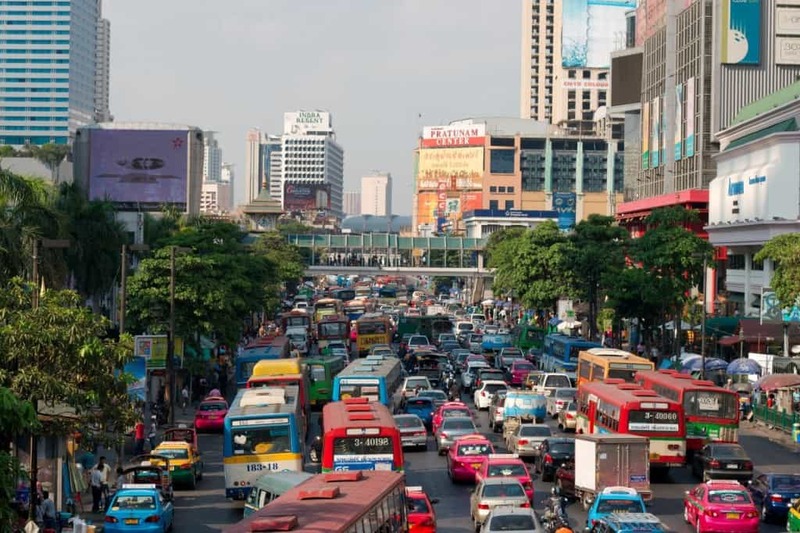 Unfortunately, much of the country is ill-prepared for such growth and it can take 4 hours to travel just a few miles in crowded cities like Bangkok. 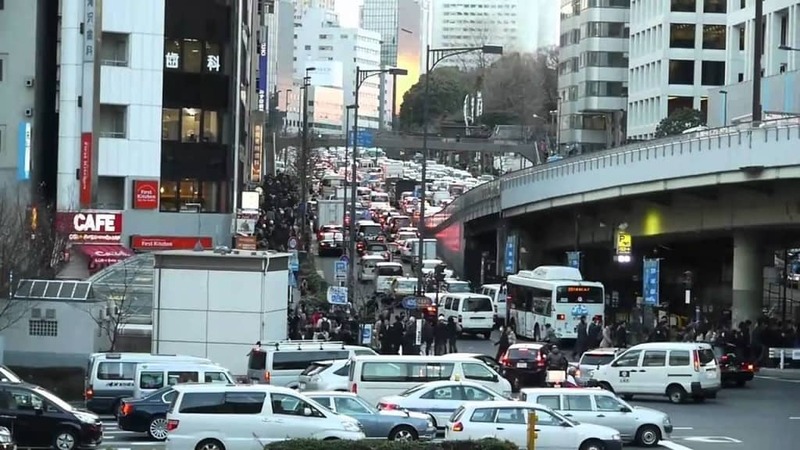 A combination of issues led to an 84 mile long traffic jam that brought much of Tokyo to a crippling halt in August of 1990. Many people were travelling on the roads because of the end of a national holiday while a typhoon warning also led to many residents attempting to evacuate the city and get somewhere safer. This simply led to far too many vehicles being on the roads at the same time, causing severe congestion that last for several hours. 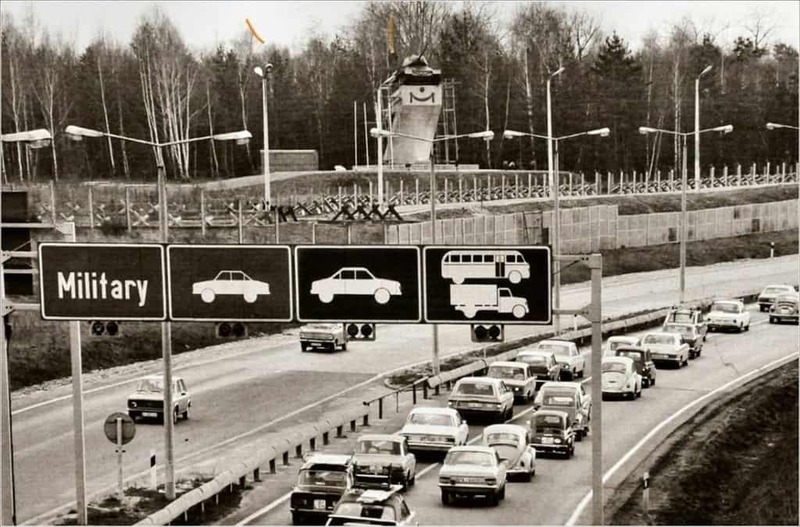 Hamburg was often seen as one of the worst cities in Europe for traffic congestion. It frequently faced traffic jams that lasted for several hours thanks to thin roads, a large amount of road users and poor public transport. The worst incident happened in 1993 when cars piled up for more than 100 miles. Luckily, the city’s roads are far less crowded today as a large number of residents now cycle or use public transport. Sao Paulo is well known for its traffic jams. In fact, it is not uncommon for those travelling by road to have to sit in traffic jams lasting up to four hours every single day. This is largely down to the rapidly growing population and wealth that has far overtaken the government’s ability to expand roads. 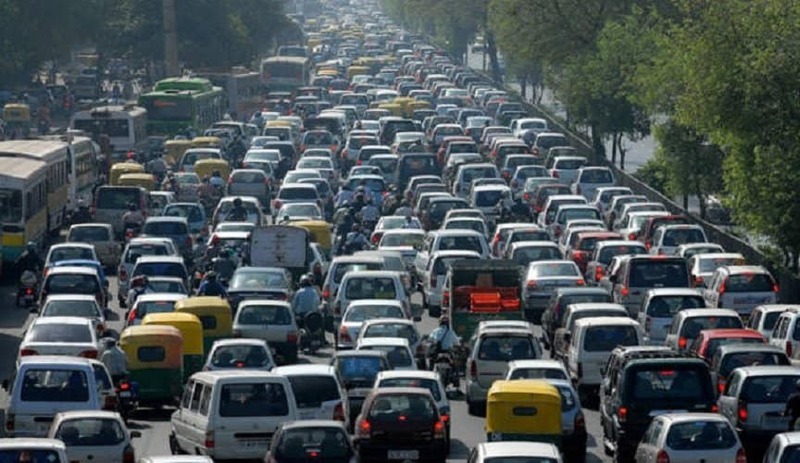 In 2009, the problem became so bad that traffic jams extended for up to 182 miles. 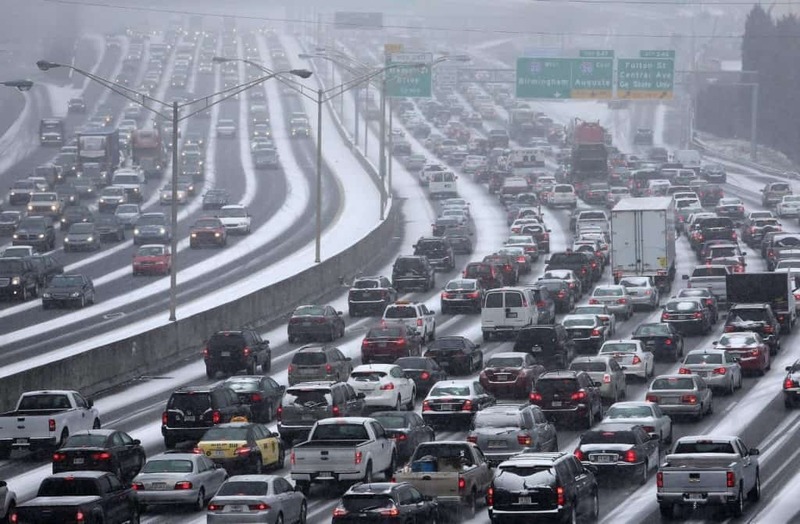 With a large amount of snow falling all over Atlanta, much of it was brought to a complete stop when some 1 million road users were unable to move along the road for up to 12 hours. The chaos from the weather combined with a lack of public transport meant that the highways were overcrowded and were unable to get moving again. This even led to a woman giving birth while stuck in the traffic jam. With heavy snow falling in Chicago during the day of February 1, 2011, those trying to travel on Lake Shore Drive were essentially snowed in. More than 20 inches fell in just a few hours, leaving cars buried up to their windshields and stopping cars, trucks and motorcycles in their tracks for almost 12 hours. Widely considered to be the longest traffic jam in history, the highway connecting Paris and Lyon became massively congested for some 109 miles as tourists returning to the capital were met with stormy weather that led to several collisions and the closing of lanes. It took some travelers as long as 24 hours to make it through to their destination in Paris. With the fall of the Berlin Wall just a few months earlier, Easter provided the perfect time for those in East Germany to travel across the border and meet up with their friends and families in the West. Some 18 million cars tried to cross through the main border road, a route that usually only catered for around 500,000. Despite a loosening of border checks to speed up travelling time, the traffic jam still extended some 30 miles. When Hurricane Rita began to approach Houston, residents were quickly ordered to evacuate their homes and move to other parts of the state. 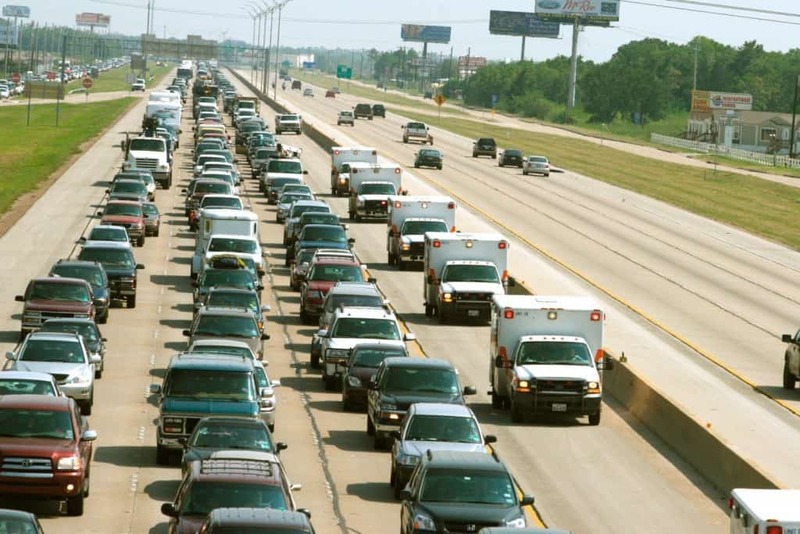 This led to some 2.5 million people attempt to use Interstate 45 on September 21, 2005 and caused the highway to become blocked for some 48 hours, with some cars unable to move for an entire day. 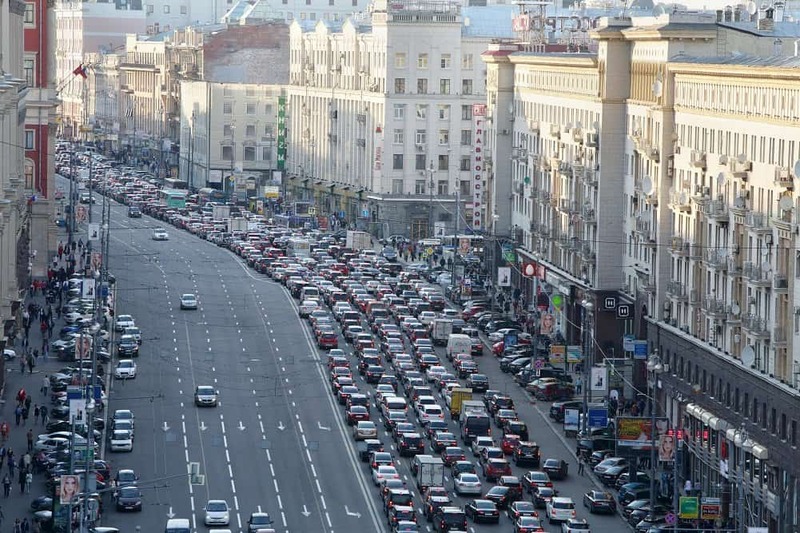 Highway M is one of the busiest roads in all of Russia as it links up Moscow with the city of St. Petersburg. 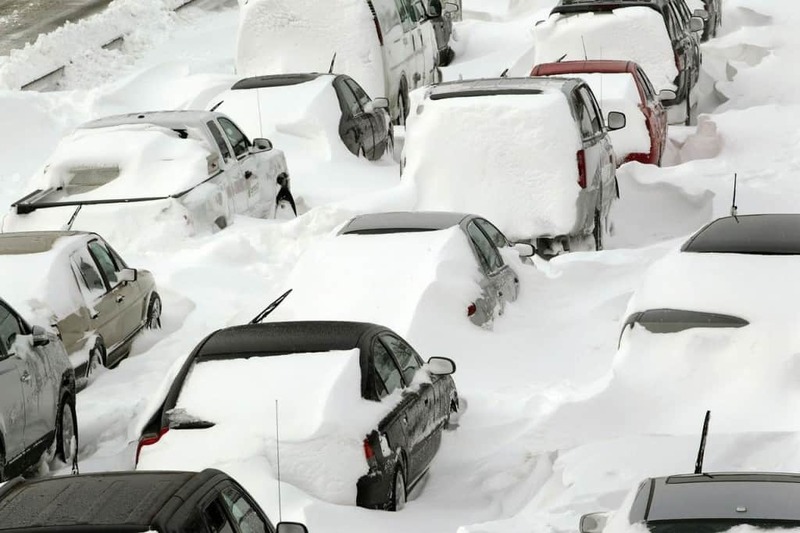 On November 30, 2012, a snowstorm led to several inches of snow burying many parts of the road. This, in turn, meant that vehicles came to a standstill for some 3 days while government workers tried to repair the road and make it safe to drive on. The wait became so bad that officials even set up tents to provide rest and amenities to drivers. 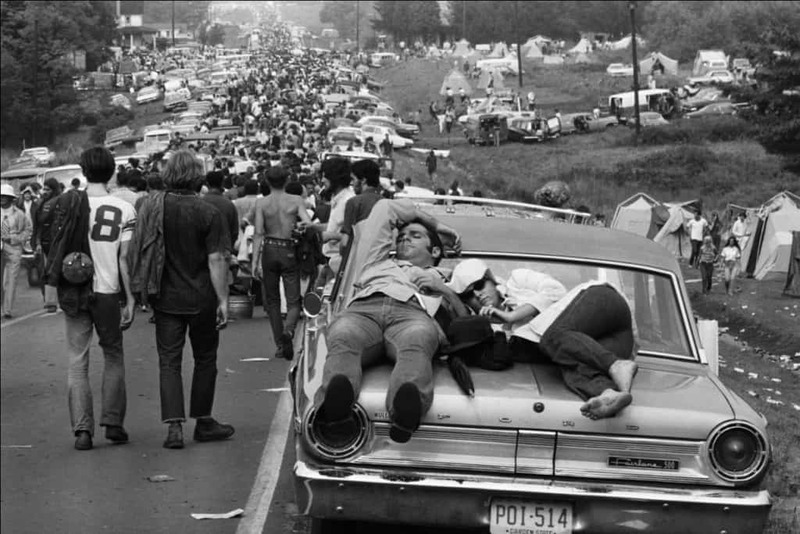 With the Woodstock Music & Arts Festival about to open in New York, the Thruway became clogged when more than 500,000 people tried to get to the festival between August 15-18. Vehicles couldn’t move for an incredible 20 miles leading many to simply abandon their cars and walk to the event, something that only made matters worse. Things got so bad that the performers had to be flown in via helicopter as they couldn’t reach the farm by road. In August 2010, the Beijing-Tibet expressways became so backed up that the traffic effectively came to a standstill for more than 62 miles. There wasn’t any particular cause for the huge delays, with officials stating that there were simply too many vehicles trying to use the limited amount of road. It took 12 days for all of the traffic to eventually clear.